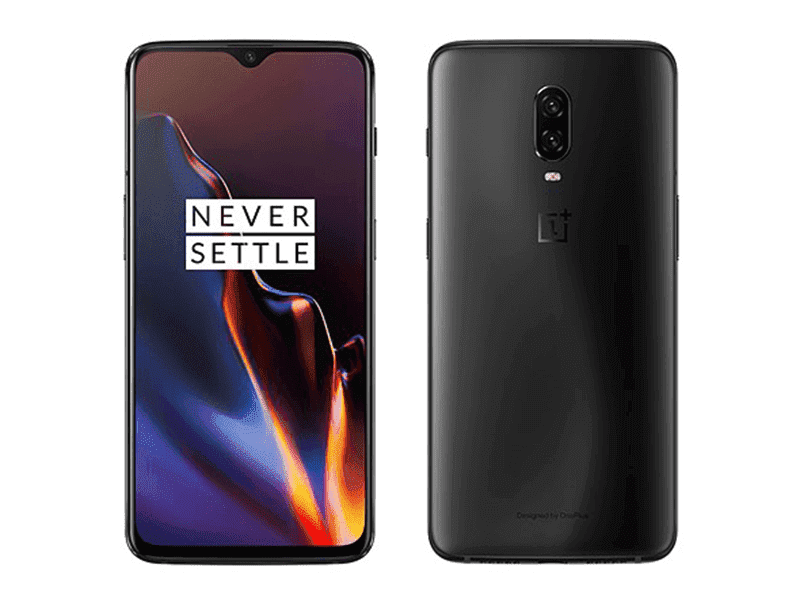 Home / mobile / news / oneplus / Breaking: OnePlus 6T will be available at Digital Walker stores starting tom! Digital Walker just announced that the OnePlus 6T flagship smartphone will be available in the Philippines starting tomorrow (November 10) at select DW stores. You will even see the new features like Nightscape HDR 2s long exposure with detail optimization, multi-frame stabilization, and noise reduction and the studio lighting mode which works like Apple's portrait lighting. You can also get the OnePlus 6T at the comfort of your home online via Shopee and Lazada!